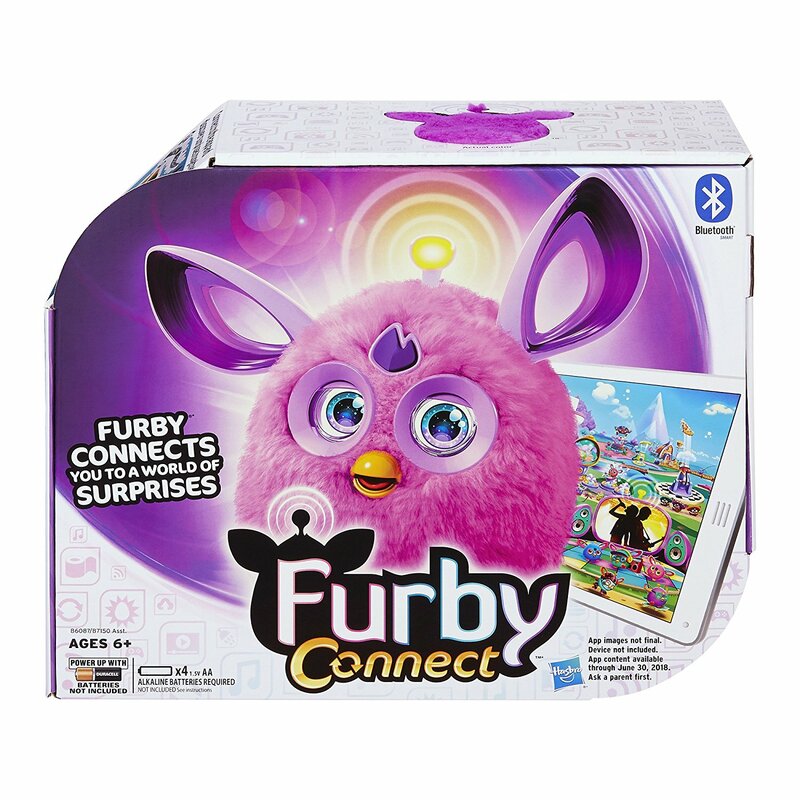 My Tampa Bay Mommy : *BEST PRICE* Hasbro Furby Connect Friend is $32.84 (Retail $59.99). *BEST PRICE* Hasbro Furby Connect Friend is $32.84 (Retail $59.99). 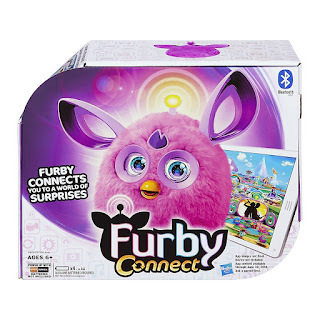 Right now this Hasbro Furby Connect Friend is $32.84 (Retail $59.99). NOTE: Refer the Instructional Video from the image section before use which is highly essential.